Looking for ways to get the most from your garage door opener? We�ve pulled together a few great ways to optimize the performance of your opener and help you get the most from your device. You can increase the life and performance of your opener by following a few simple guidelines. 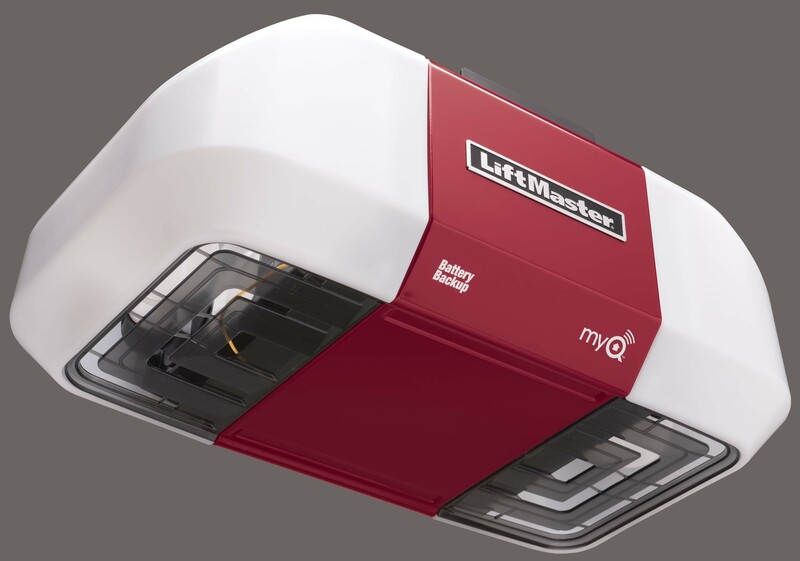 Whether you are curious about the longevity of your new garage door opener or replacing an older one, let�s consider how long you can expect your device to last. One way to gauge how long your device will last is to consider the materials used to manufacture the opener. As a good rule of thumb, the top quality openers will last you anywhere from 10 to 15 years. The next consideration is the wear and tear on the component parts. A very common garage door opener repair is for the springs. The life of your springs is measured in cycles of use. For instance, one full cycle is the equivalent of opening and closing your garage door one time. The torsion springs above the door will last from 15,000 to 20,000 cycles. And the tension springs, located either beside the door or above the track, will last from 5,000 to 10,000 cycles. There are several other moving components, including the springs, that play an essential role in the optimal performance of your garage door opener. With regular maintenance and keeping your eyes and ears alert for signs of wear or unusual sounds, you can optimize the performance of your opener and extend its life by years. We hope these tips help you get the most from your garage door opener! 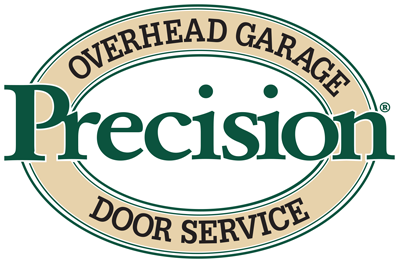 From Precision Garage Door of San Diego, offering the highest quality and reliable garage door repair services in San Diego County.